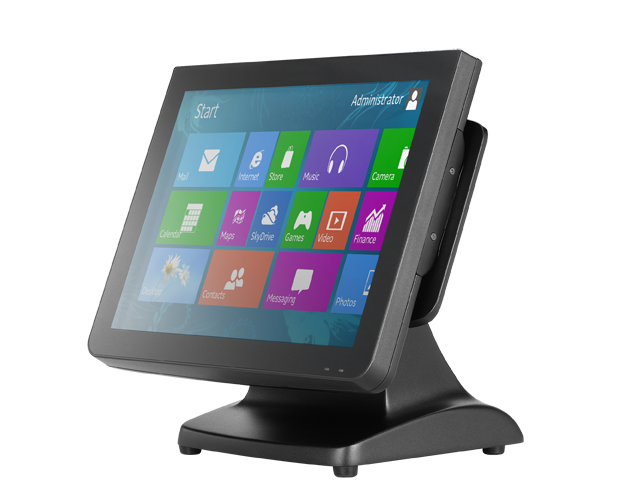 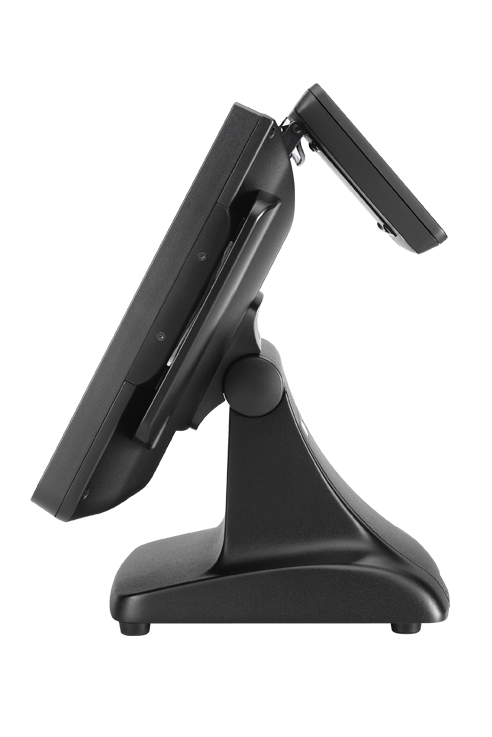 The Partner Tech Quad Core SP-850 POS Touch Terminal is designed for today’s evolving businesses. 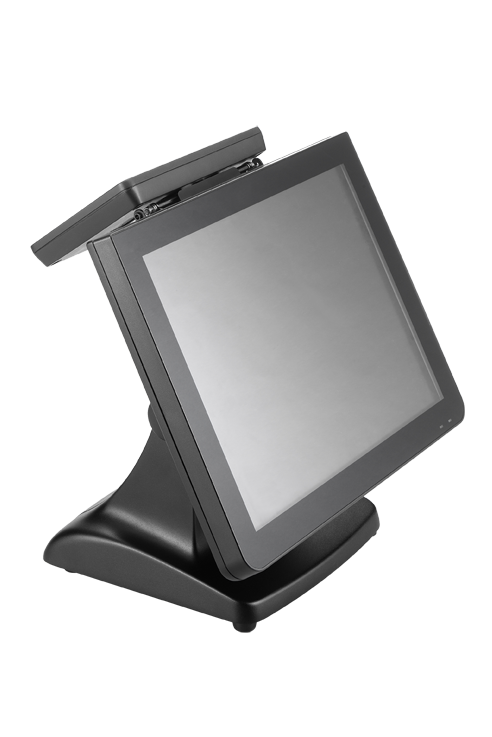 From customer relationship management to self-service and everything in between, the SP-850 is up to the task. 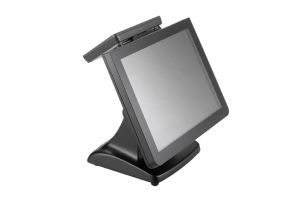 The SP-850 is constructed from die-cast aluminum to look elegant in any restaurant, retail or hospitality setting.